I know, bit loafers are considered “naff”. I like them. And I think that they work well with in-between dressing. Here, a cashmere polo sweater, Donegal tweed trousers (far softer than you might think) and Argyll socks go nicely with the old Cole Haan loafers (Mine is the older gold bit version). So well that I may have to find them in dark brown, if only to match my watch strap. 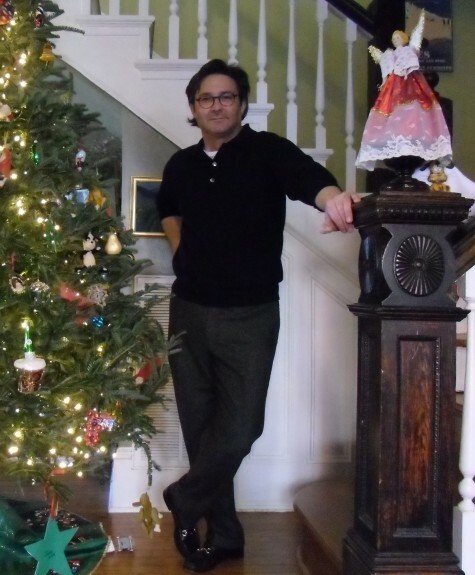 This entry was posted in Elegantology and tagged argyll socks, bit loafers., cashmere polo sweaters, Cole-Haan, Donegal tweed. Bookmark the permalink.